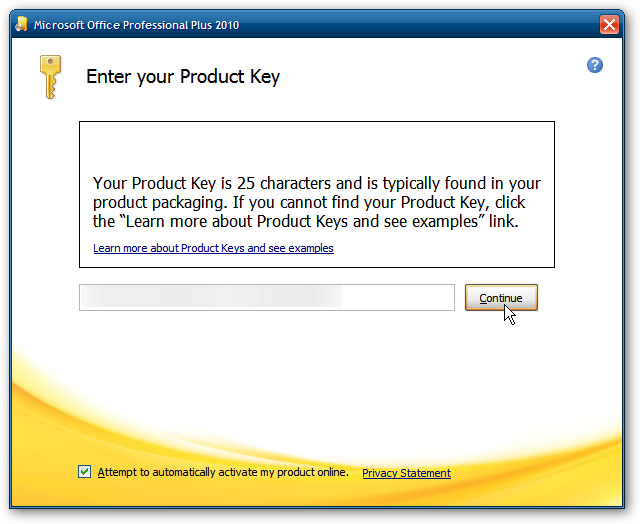 If you’re still running XP, currently have Office 2003 installed on your machine, and skipped Office 2007, you might want to upgrade to Office 2010. In this guide we will show you the upgrade process or how to run them side by side. 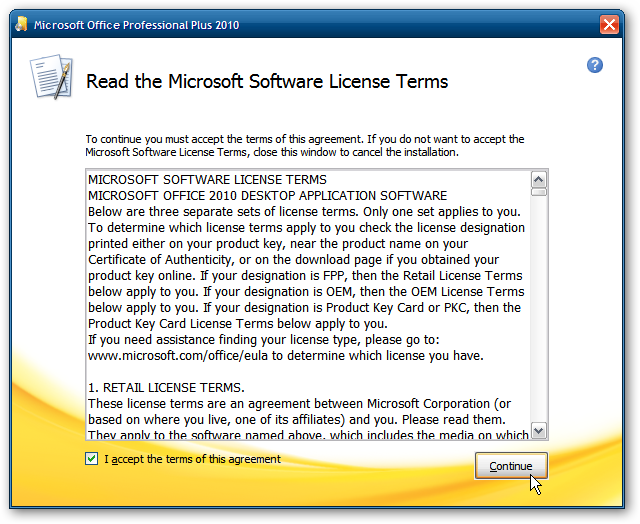 In this example we are upgrading from Office 2003 Standard to Office Professional Plus 2010 RTM (Final) on XP Professional. 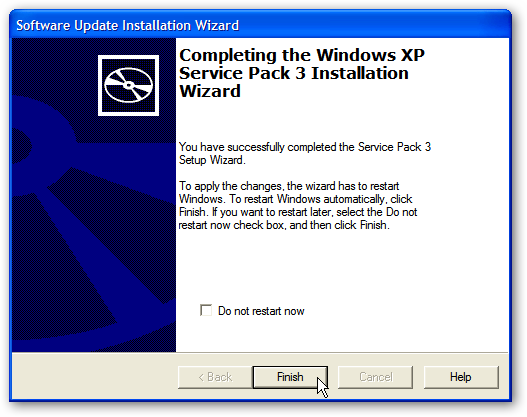 To run Office 2010 on your XP machine you have to make sure you have Service Pack 3 and Microsoft Silverlight installed (links below). Or you can just install them through Windows Update. 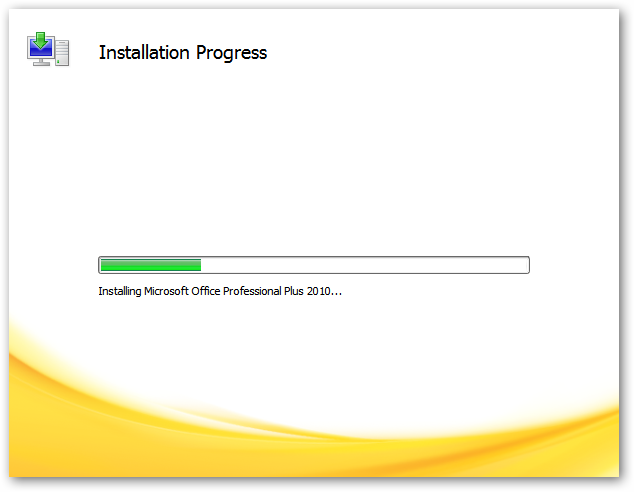 Simply kick off the Office Professional Plus 2010 installation. 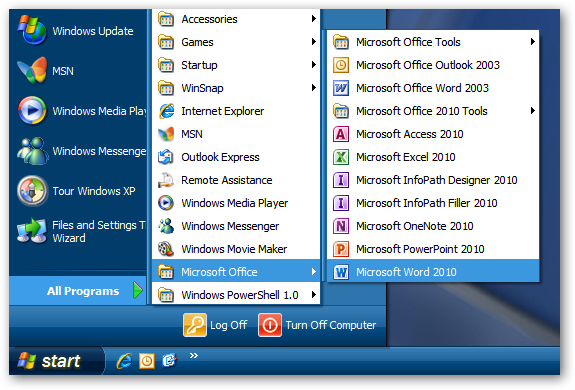 Setup will detect Office 2003 and allow you to remove all applications, keep them, or select only the ones you want to keep. In this example we’re going to remove Excel and PowerPoint, and keep Outlook and Word 2003. 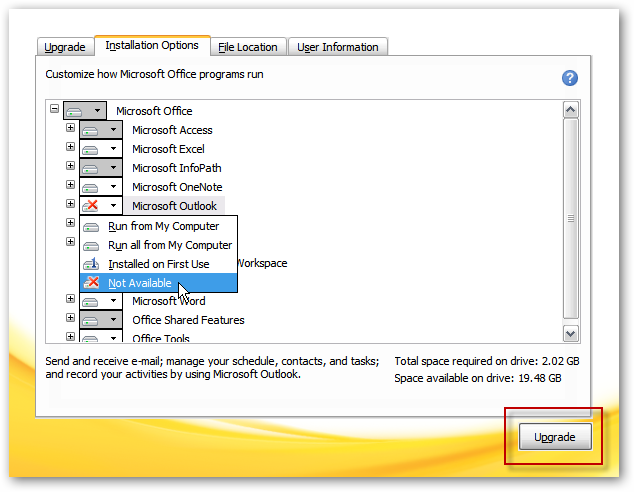 Next, click the Installation Options tab and select Office programs you want to install. Since we’re keeping Outlook 2003 and don’t want to use Outlook 2010, we’re making sure not to install Outlook 2010. However, we want to run Word 2003 and 2010 on the same machine. After you’ve made your selections click the Upgrade button. The installation begins and you’re shown the progress. The amount of time it takes to install will vary between systems. Installation is complete and you can close out of the installer. Now when you go into the Start menu under Microsoft Office, you’ll see both versions of the Office apps available. 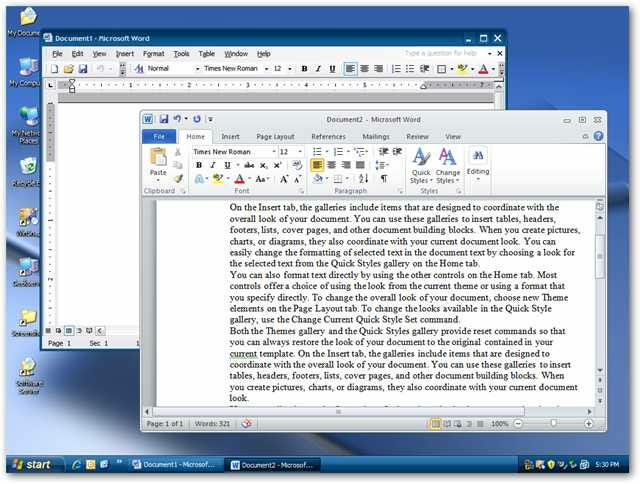 Here is a shot of Word 2003 and 2010 running together on our XP machine. 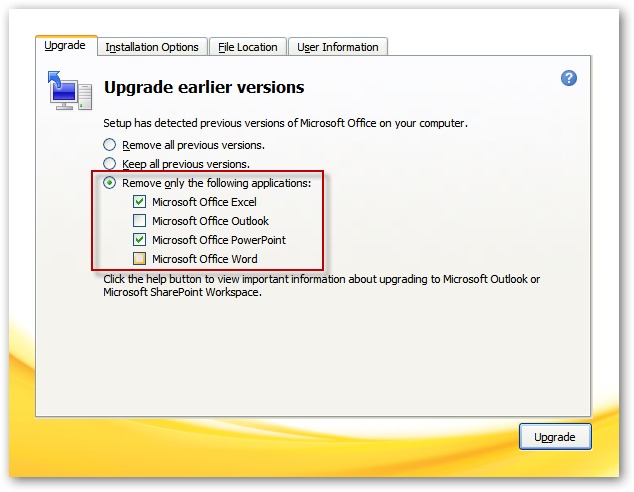 If you’re moving from Office 2003 to 2010, this allows you to install both versions side by side. It gives you a chance to learn 2010 features, and still work in the familiar 2003 environment when you need to get things done quickly. 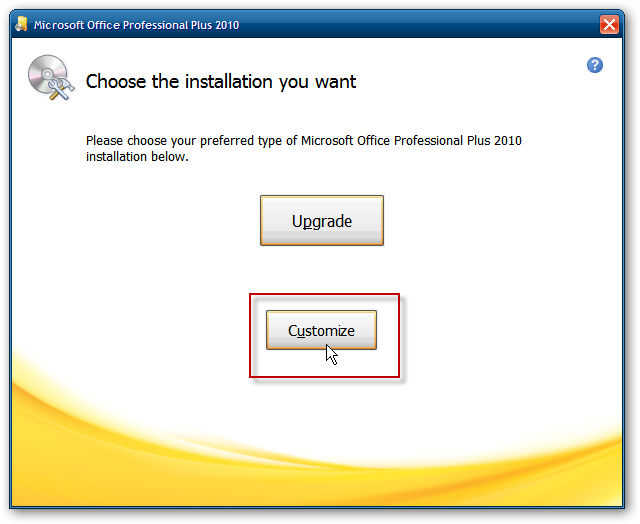 If you’re having problems installing Office 2010 make sure to check out our article on how to fix problems upgrading Office 2010 beta to RTM (Final) release. 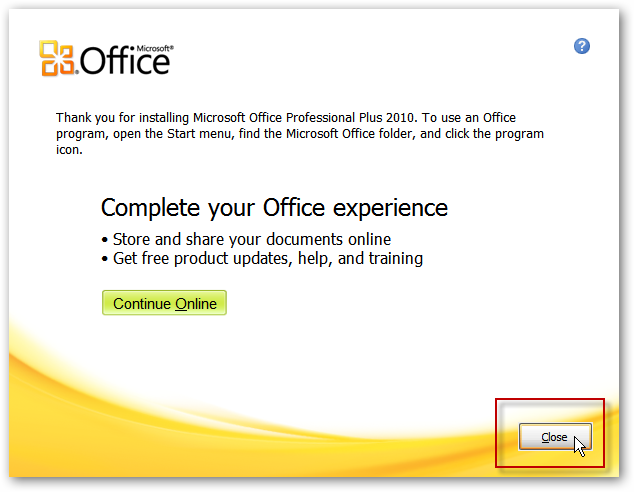 Also, if you were using Office 2007 and are currently using the 2010 beta, we have a guide on how to switch back to Office 2007 after the 2010 beta ends.